The Lucky Motion ™ comes standard on the 2012 Lucky Strata™ and Lucky Clover™ complete pro scooters. It is an advanced deck with an integrated threadless headset, a welded ultra-high strength downtube, PowerPillars™, and is dual heat-treated to prevent stress fractures and torsional buckling. In test rides around the globe, riders raved about the performance of the Motion, particularly the weight and balance. Its flat bottom surface allows for smoother grinding, and four degrees of concave on the surface provide optimum grip and control. The Motion™ is a thrill ride. You saw this deck featured on the Lucky Strata™, what do you think? 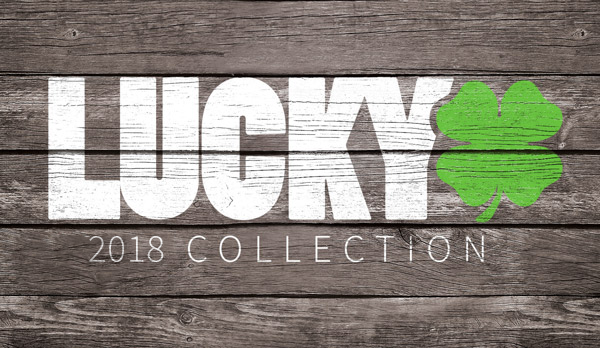 Check out the rest of the Lucky pro scooter decks.